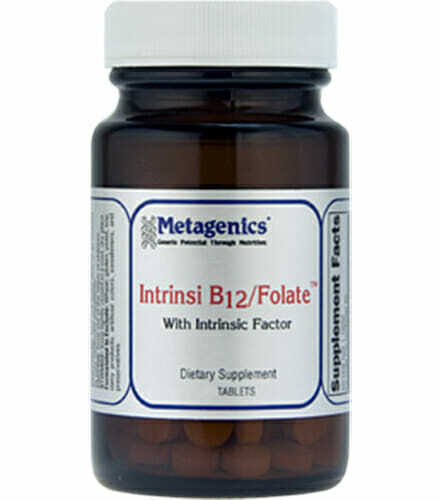 Metagenics Intrinsi provides vitamin B12 and folates in combination with porcine-derived intrinsic factor for enhanced absorption and assimilation. 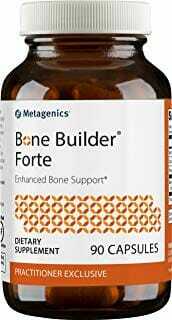 Supports a healthy cardiovascular, nervous system and proper growth and function of all cells in the body. Supplies high levels of vitamin B12 and folates. 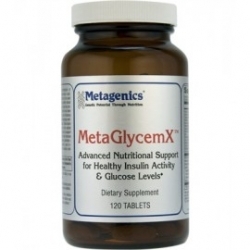 Features L-5-methyl tetrahydrofolate – a body ready, nature-identical folate. Vitamin B12 helps to support the central nervous system in a number of important ways: It supports the health of nerve cells — including those needed for neurotransmitter signaling — and helps the formation of the protective covering of nerves, called the cell’s myelin sheath. As a result of this, when vitamin B12 levels are low, almost every cognitive function can suffer. Vitamin B12, sometimes also called cyanocobalamin, also supports the digestive system and heart health, so a deficiency can lead to both digestive disorders and an increased risk for heart disease. Folate, or vitamin B9, is one of the most essential vitamins. Folate is important because it supports DNA synthesis and repair. It also aids in the growth of cells and tissue. 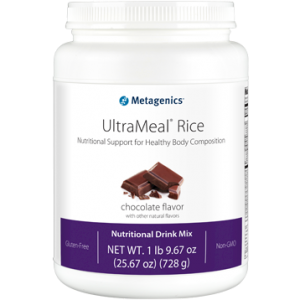 Folate helps to support the metabolization of homocysteine into methionine, an essential amino acid. Without adequate folate, homocysteine levels may increase past the normal range. 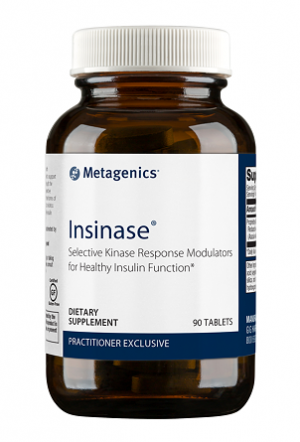 This is undesirable because homocysteine has been linked to atherosclerosis and cardiovascular problems. Folate supplementation also supports cholesterol levels already within a normal range. Formulated to Exclude: Wheat, gluten, soy, dairy products, colors, artificial sweeteners, and preservatives. This product is Gluten Free.